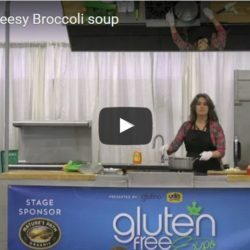 Dairy Free Cheesy Broccoli soup? You bet! Join certified raw food chef, and author Theresa Nicassio PhD as she demonstrates her secret to “cheesy” dairy free broccoli soup. 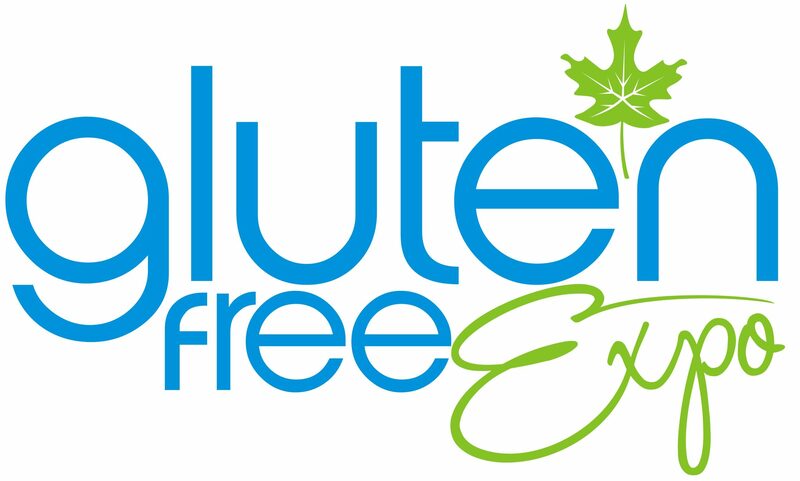 Samples will be provided following the cooking demo, from the Nature’s Path Cooking Stage. Blueberry Bar: a Berry Sweet Snack! Click here to purchase yours discounted tickets today.